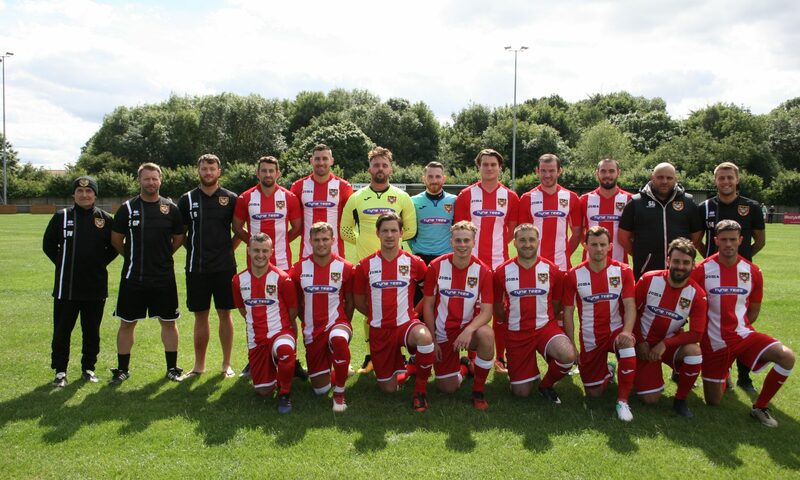 Ryhope CW will look to bounce back from the defeat against Consett when they face 14th placed Ashington in Northern League Division One this Saturday. Colliery Welfare come into this game on the back of a week off, the snow last week meaning we couldn’t get an instant response to the Consett defeat. We come up against an Ashington side who we are yet to play this season and we will face them again at Woodhorn Lane in a month’s time. Ashington sit in 14th, three places and seven points below us. However, they have two games in hand and a win for them could put them in a good position to leapfrog us. Meanwhile, we could do with the three points to hopefully start a good run of picking up points for our final eight games. Ian Skinner’s side have lost four of their last five, conceding 14 goals in those games. We are yet to have a 0-0 all season and are quite strong in front of goal, however we’re also still conceding too many ourselves. A good omen for Ryhope is that we picked up a league double over Ashington last season. We beat them 2-0 at Recreation Park thanks to goals from Micky Rae and Josh Home-Jackson and got a 1-0 win at Woodhorn Lane thanks to Matty Weirs. It wasn’t all joy against Ashington last season, this weekend’s visitors knocking us out of the FA Cup in the Extra Preliminary Round. Chris Wallace (hamstring), Elliott Woods (thigh), Ollie Hotchkiss (knee), and Corey Nicholson (ligament damage) are all likely to miss the game. However, we are boosted on the sidelines with the welcomed return of Assistant Manager Chris McCabe, back after three games out due to work commitments.